As expected, we had some great Leung Ting WingTsun® Kung Fu training (and a lot of fun!) this past weekend in the Chicago suburbs! Master Will Parker, from the San Antonio WingTsun™ Academy in San Antonio, Texas, was in town to teach at our Des Plaines and Wheeling, Illinois Dynamic Martial Arts schools. In Des Plaines on Saturday, Master Parker taught an instructor (“Black Shirt“) training seminar for instructors and advanced students of Leung Ting WingTsun. 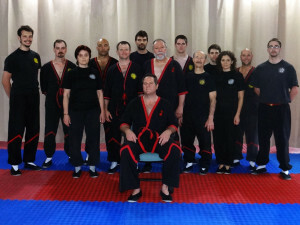 Training focused on WingTsun chi sau and fighting applications, including advanced techniques and skills from the Biu Tze and Mook Yan Jong (wooden dummy) forms. On Sunday, Master Parker continued the practical chi sau and fighting applications training during a seminar at our school in Wheeling, Illinois. The Sunday seminar was open to Leung Ting WingTsun students and instructors of all levels. 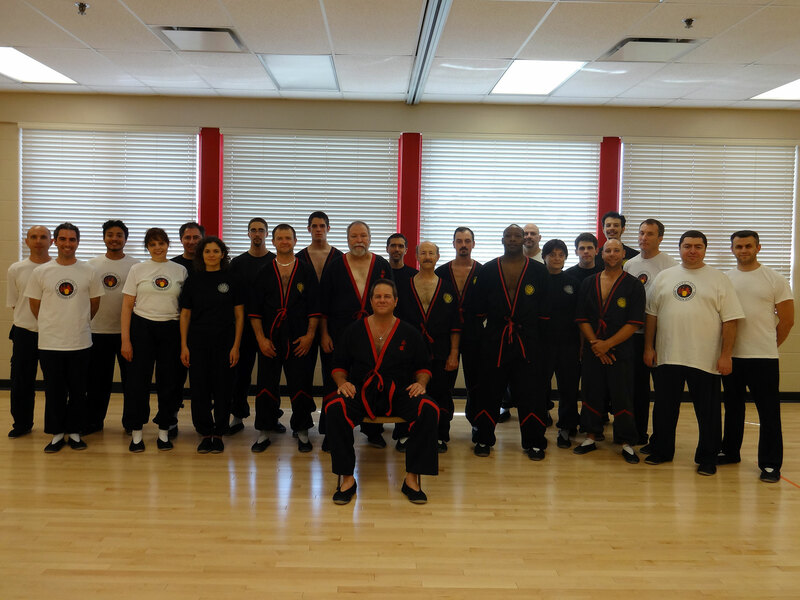 As with the Saturday seminar, Master Parker emphasized foundational skills and practical applications as well as training in advanced WingTsun chi sau for the more advanced students and instructors.